I thought I'd share the podcasts I listen to every week that I may or may not have bought t-shirts from. I often have awkward moments at work when i'll be listening to the latest episode and have to refrain from uncontrollably laughing with my headphones on. It's hard to say what Back to Work actually is. As its title suggests it talks about work and topics ranging from productivity to life and TextExpander, well mostly TextExpander. If you listen to the latest episodes it may be a little bit confusing. There is a LOT of in-jokes that have evolved over the span of episodes so far. I suggest checking out the "Back to Work Starter Pack" episodes to get you going. Hosted by Marco Arment and Dan Benjamin on 5by5. Focussed on application development, ether it be iOS or Web applications, Marco discusses what buzz is going around and gives his own perspective. Marco is the founder of Instapaper and one of the original developers of Tumblr. I have an admiration for Marco's logic and different perspective bringing to light views and considered opinions that you hardly ever hear. Talking about whatever Apple controversy has arisen over the past week or what new products are in the pipeline, Marco is pretty spot on. What ever you do, don't email him. Our dear leader John Gruber is the man behind Daring Fireball, an internet column on anything that amuses the dear leader. He's the man in the know; giving his 2¢ upcoming events and products primarily involving Apple. Insightful and funny. If you like to know whats going on in the tech world then John is the guy to listen to. Its myth busting on the radio. Zan and Dr Karl host a radio show on Triple J featuring scientists and listeners to call up to discuss science. You never know what is going to crop up in the next show. 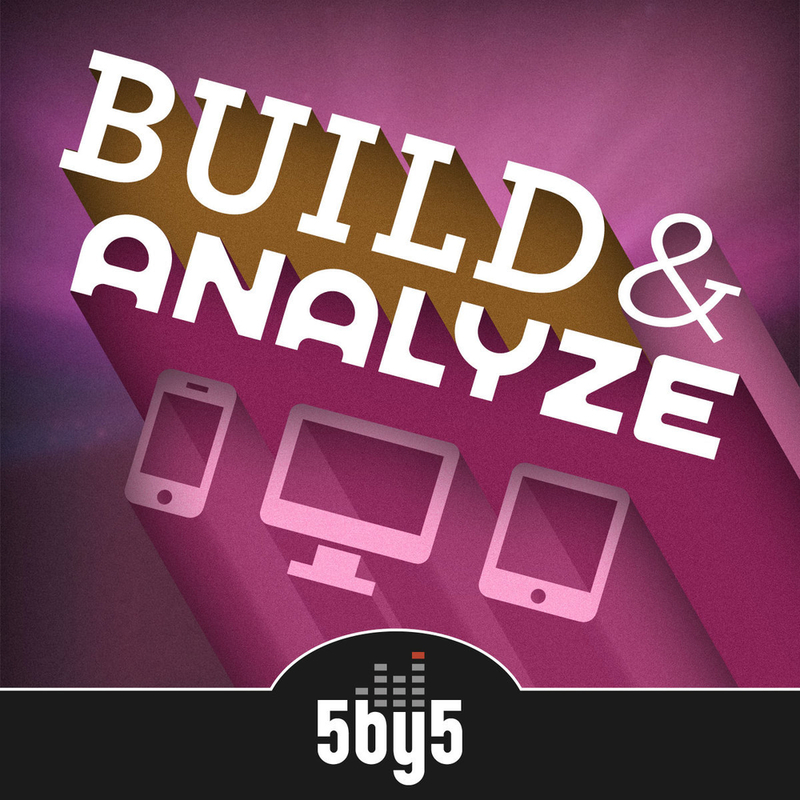 In addition to those few selected podcasts I suggest checking out 5by5.tv. They have a wide range of other podcasts that may tickle your fancy.